Jason Riley is an Account Executive on the Commercial Team at Wells Insurance. He was born and raised in Maryland and graduated from Salisbury University on the eastern shore of MD with a BS in Business Admin. 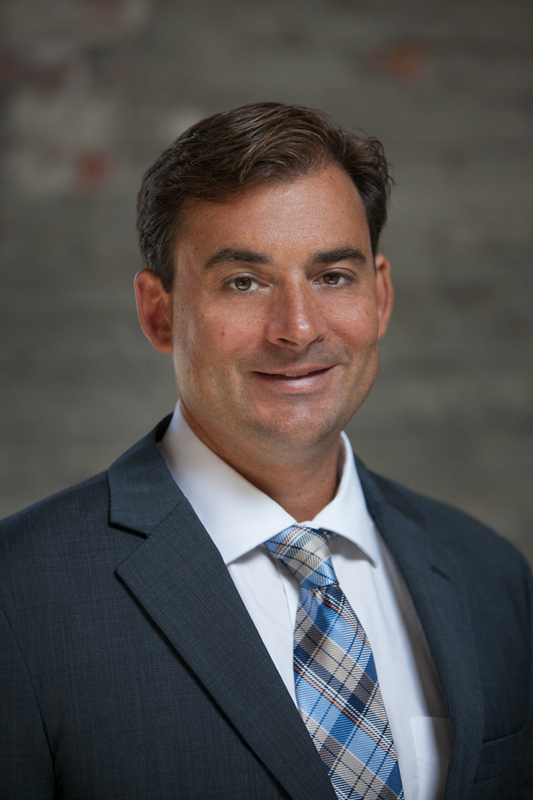 Jason Moved to Wilmington in 2000, starting his career in the insurance industry in 2006 in personal lines of coverage, and more recently, changing to specialize in Commercial Marine insurance. In his spare time, he enjoys life on the coast, surfing, fishing and diving. On the weekends, Jason can be found spending time with his wife and their son, Wake.